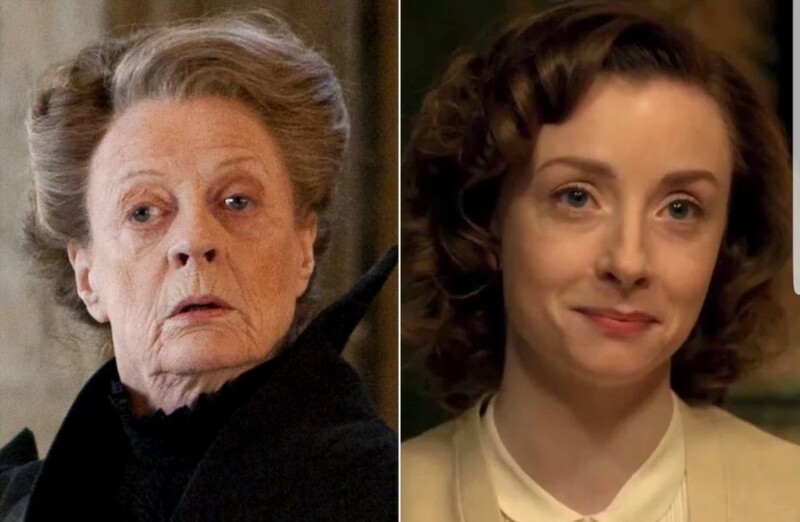 Weekly Round-Up: Fiona Glascott and Maggie Smith Share a Wand, Hogwarts Meets Ilvermorny on 2 Dope Queens and More! It was a special week for Leaky as we had the opportunity to cover the original cast of Harry Potter and the Cursed Child live at Broadwaycon, the fourth annual event that celebrates all things Broadway theater and its fandom created and produced by Leaky’s own webmistress Melissa Anelli and her company Mischief Management. The other huge Wizarding World news announced earlier this week was release dates for the Crimes of Grindelwald DVD, Blu-ray and digital downloads, some of which will include extended cuts of the film! We also got our first look at the Cursed Child Australian cast, and heard the news that production on Fantastic Beasts 3 will be delayed until later this year. This week in our Harry Potter and Fantastic Beasts actors round-up we have an interview (finally!) 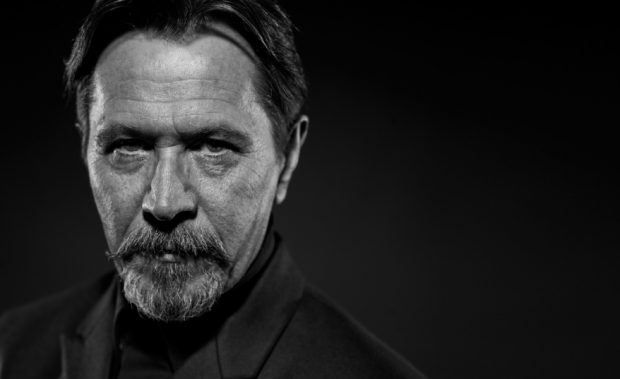 with Fiona Glascott who played a young Minerva McGonagall in Crimes of Grindelwald, a new film project for Gary Oldman, Daniel Radcliffe announced as a guest on Jessica Williams’ 2 Dope Queens, a behind the scenes look at All is True with Kenneth Branagh, Warwick Davis visits with students at the Nacros Centre and more! 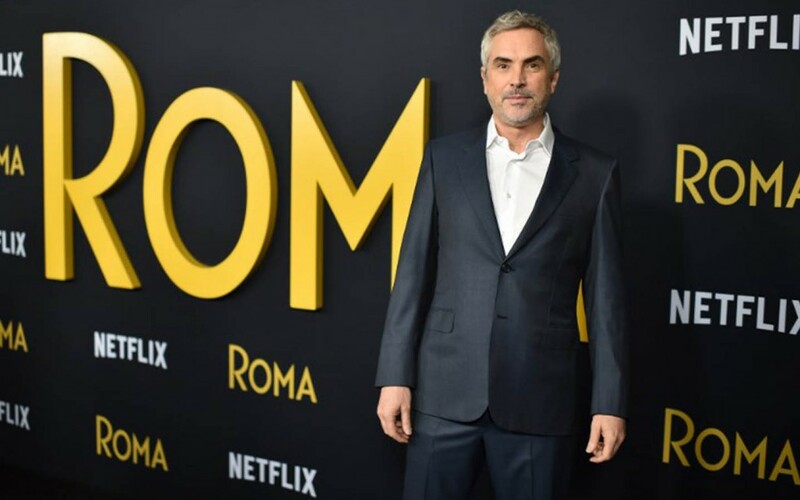 Roma continues to win awards, and appears to be the favorite for several Oscars after winning four Critics’ Choice Awards: Best Picture, Best Director, Best Cinematography and Best Foreign Language Film. We can’t wait to see how well Alfonso Cuarón’s latest movie will fare at the Academy Awards! But wait, there’s more! Starkid/A Very Potter‘s own Harry Freakin’ Potter, Darren Criss, also continues his success at award shows, as he also took home the Critics’ Choice Award for Best Actor In a Limited Series, for his role in The Assassination of Gianni Versace: American Crime Story. Join us in congratulating Alfonso and Darren on their continuing success! If you STILL haven’t seen the second Fantastic Beasts then skip right past this spoiler-filled part of this week’s actors news! Has there ever been a character in a Wizarding World film so surrounded by controversy than the appearance of a young Minerva McGonagall in Crimes of Grindelwald? 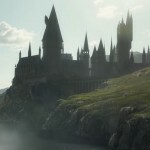 People Magazine recently spoke with Fiona Glascott, the actress who had the honor of stepping into one of our favorite Hogwarts professor’s shoes in the prequel. The fan retcon uproar wasn’t mentioned, but she did reveal a prime piece of Potter trivia! Speaking of wands…Glascott revealed she used the ACTUAL wand Dame Maggie Smith brandished during the making of the original Harry Potter films! The younger McGonagall told People this was “extraordinary”. We’d call it magic. Definitely a fact we’ll keep in our back pocket for Tuesday Trivia. Fans can get a better look at Glascott in two upcoming films in 2019. The first is Supervized, a comedy about four elderly superheroes living in a retirement home in Ireland that come together for one last mission and next she’ll be seen in the existential drama The Martini Shot. We hope we’ll be seeing more of Fiona Glascott in future Fantastic Beasts films, but in the meantime you can learn more about her in the full interview from People Magazine. Sounds like we have a little Sirius early Prisoner of Azkaban or maybe a dab of Ivan Korshunov via Air Force One headed our way in this one. We’ll keep you posted on the production news! An upcoming episode of HBO’s 2 Dope Queens brings together the most familiar face in Potterverse with one not so familiar yet to fans. One of the newest members of the Wizarding World, former Daily Show correspondent Jessica Williams who we had a brief glimpse of as Ilvermorny Professor Eulalie Hicks in Crimes of Grindelwald, will bring a second round of her 2 Dope Queens specials, based on her hit podcast with comedy partner Phoebe Robinson, to HBO in 2019. Sir Kenneth Branagh, acclaimed actor of stage and screen and Harry Potter’s Professor Gilderoy Lockhart, is unrecognizable in his next role as the Bard himself in the upcoming drama All is True, about period near the end of Shakespeare’s life about which little is known. Take a look at this newly released, behind-the-scenes look at the film, including commentary from Branagh. All is True opens in theaters February 8. We’ve known for awhile that Bill Nighy, who played Minister of Magic Rufus Scrimgeour in Deathly Hallows Part 1, was included in the cast of the upcoming live action adventure Pokemon: Detective Pikachu based on the video game Great Detective Pikachu, where players work with Pokemon characters to solve mysteries. When the trailer was released last fall, Nighy’s unmistakable voice could be heard, but his role was still a mystery. According to We Got This Covered, the case has been solved, but it may contain spoilers, so skip ahead if you’d like to remain in the dark. Sources close to We Got This Covered have confirmed that Nighy has been cast as the human villain of Detective Pikachu. He’ll be the mayor of the city and the man responsible for creating Mewtwo, who’s the aforementioned secret antagonist. From what we understand, Nighy’s character will aim to control the fan favorite Pokémon for his own ends. Now that you’ve been clued in, take look at the trailer again and listen for his voice at the end. Maybe the context will make more sense. Detective Pikachu opens in theaters May 10, 2019. “For me, being famous isn’t at all what I set out to do in this world. “I set out to be as good a performer and actor as I could be and the fame bit is a by-product of being successful. David Tennant will star in Rooster Teeth’s latest American anime, gen:LOCK, along with Michael B. Jordan, Dakota Fanning, Maisie Williams, Asia Kate Dillon and Golshifteh Farahani. The U.S. trailer for The Changeover, starring Timothy Spall, just made its debut. The film first opened in New Zealand, an will move to select theaters in the U.S. and VOD on February 2nd. Read the full interview with Ejogo at WWD. 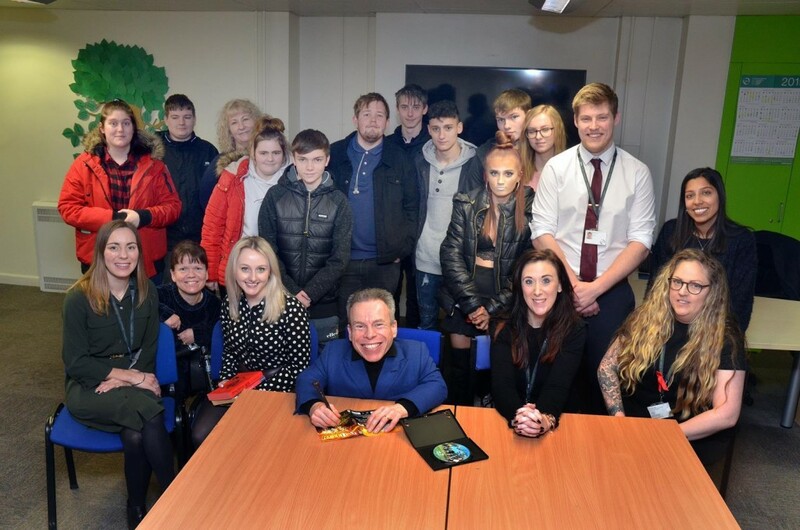 That’s all for this week – check last week’s round-up here!